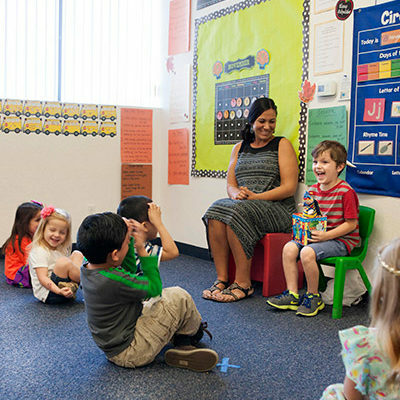 For those students needing child care services in order to attend classes, two of our campuses currently offer either onsite childcare or partner with off-site service providers to assist you. Availability is subject to change, so we invite you to contact each campus directly to learn what is currently available and how they can help. Watch our Parent Education Program Video here.